In recent years, the road system has been improved with “loop” routes that circle the built up cities and allow travelers to get places more quickly. If you want to travel to the more northerly areas of Phoenix, take the 101 loop to Scottsdale, North Phoenix, Glendale and Peoria. The “101” also connects to the north-south Interstate Route 17, which has recently been widened to four lanes in the northern segment. The 101 also connects to Interstate 10, which wiggles all around and, at times, going west when it is really heading north, etc. Previously, getting out of town to Sedona and other points north has been a nightmare, but with the widened area, that is improved. That does not stop (note – STOPPED – totally) the occasional road stoppage as when there were brush fires near the road and traffic was stopped for significant chunks of time. The completed loop 202 allows traffic to flow more freely in the southeastern part of the “Valley,” connecting travelers to the 101, Route 60 (east/west road) and Interstate 10. So, what I’m saying is that traffic issues can still be problematic. Avoid traveling on major interstates, if at all possible, during rush hour. On some of the arterials, two or more people in a vehicle can take advantage of “HOV” – high occupancy vehicle – lanes and move along faster than ordinary mortals. Why travel around in the Phoenix area? Well, for one thing, there are lots of things to see and do, spread out in many directions. As a resident of the area, we don’t always go to the tourist spots, but we often go to the different extremes. 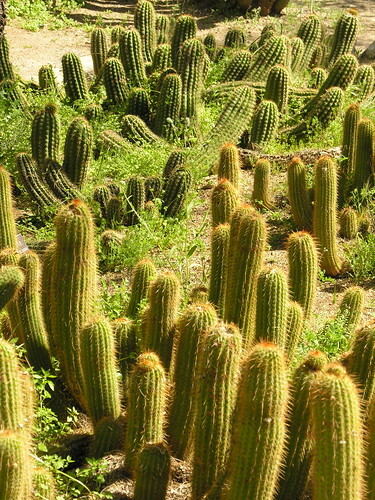 We have enjoyed the Boyce Thompson Arboretum – out east – in Superior several times. 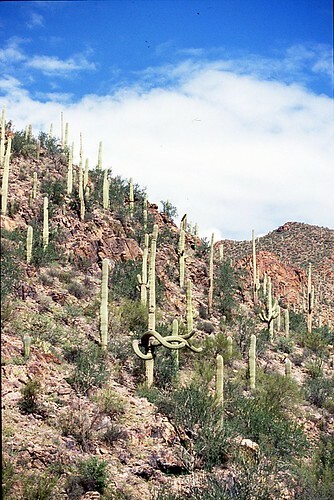 Route 60 will get you there for a great view of desert plants, both especially cultivated and native. It’s worth the drive, both for the scenery and the respite from the hustle and bustle. There are indications that copper mining is reviving in the area as well. Taking the loop 101 to Scottsdale or points further north like Cave Creek and Carefree (don’t you just love that name!) will get you some culture, laid back cowboy and arts environments, and open desert. 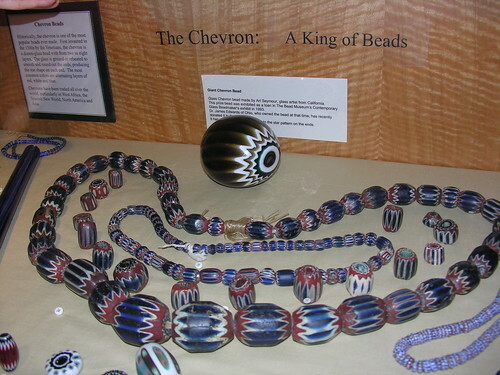 Before you hit the open road on the way to Los Angeles on Interstate 10, you’ll be able to see Glendale, noted for antiques and their bead museum, Peoria, Surprise, Goodyear and Buckeye. 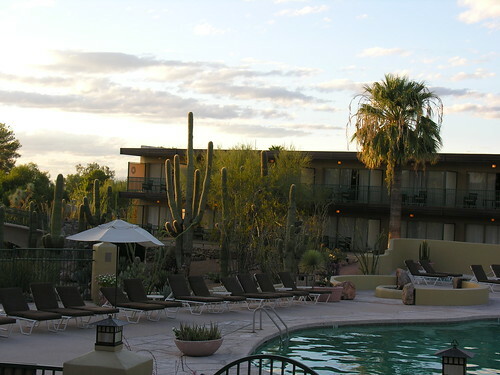 Way out west is the Wigwam Resort, an interesting throwback to a gracious cowboy era. Originally a location for Goodyear Tire and Rubber Company execs to vacation, since the company had bought land to cultivate for cotton, the Litchfield Park area was ‘way ‘way out in the country back almost a century ago. 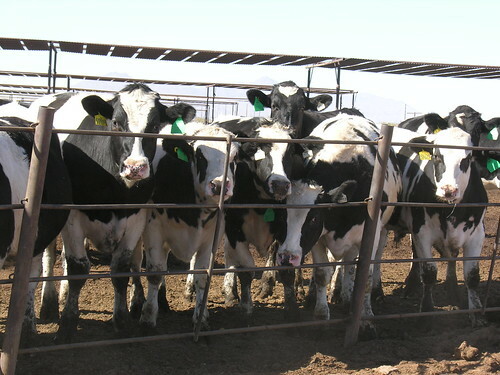 In the south Valley, although many communities have grown up in the last 10-20 years, there are still some rural areas where they cultivate cotton, raise cattle and dig for copper (part of the 5 “C’s that made Arizona famous – Cattle, Citrus, Climate, Copper, and Cotton). On an occasional day, you might even be able to see the wild horses for which the Wild Horse Pass area near I10 is named. Despite the bad publicity that the misguided “SB1070” law has created for Arizona, Phoenix is still a great place to visit. 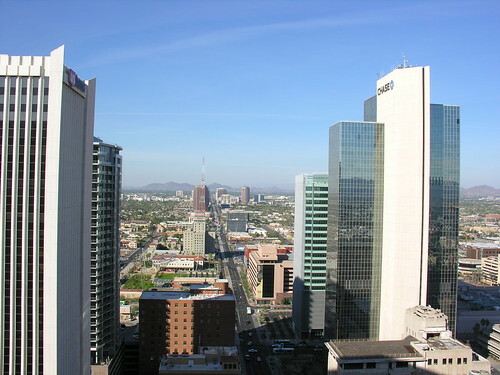 If you’re used to the cramped quarters of most large US cities, the Phoenix area can be a revelation. 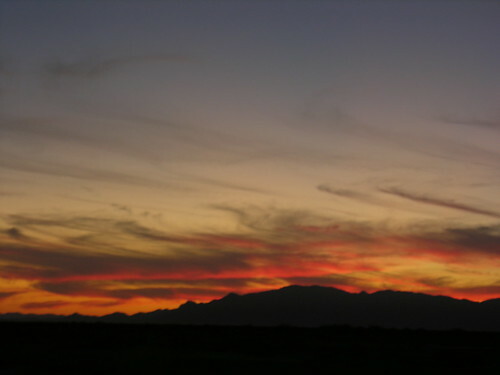 There are still wide-open spaces, desert landscaping (original, not cultivated), and a sense of peace with fabulous sunsets to enthrall you. This time of year, travelers can take advantage of great hotel rates, since the weather typically tops 100 degrees (Fahrenheit) until close to October. You won’t notice the heat, unless you decide to sit by a pool, but then you can take a dip so it won’t matter. Otherwise, air-conditioning reigns supreme – you might even need a light wrap inside! On my first trip prior to moving to the area, I came out in the middle of June with temperatures around 115 degrees. Even with my 3-piece business suit, I fell in love with the climate. 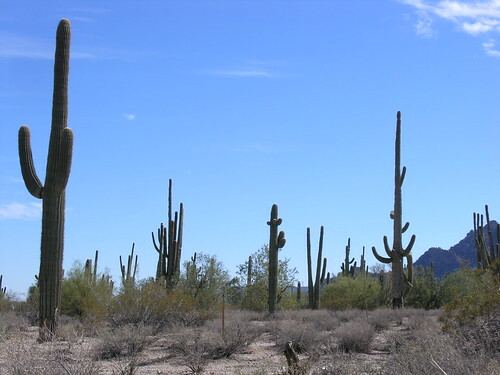 I’ve been healthier in Phoenix because of the infamous dry climate (humidity is typically less than 20%). Although I’m not a paid tourist bureau rep, I’d suggest you take a trip to Phoenix. It is a great place to unwind. This entry was posted on Monday, August 16th, 2010 at 6:00 am	and is filed under Arizona, Art, Family Fun, Historic, Hotels, Museums, Romantic Locations, Scenery, Southwest, Travel. You can follow any responses to this entry through the RSS 2.0 feed. You can leave a response, or trackback from your own site. I backtracked through your previous posts as well and was quite impressed with them as well. You have quite a knack for blogging and I just wanted to let you know someone was reading what you have written.